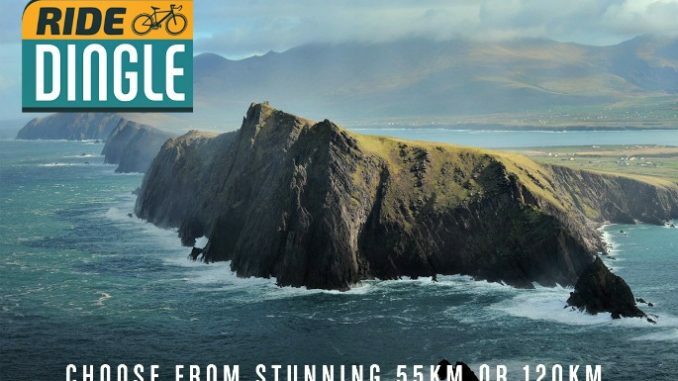 Ride Dingle 2019 has been organised by Elite Event Management in partnership with Dingle Cycle Club. Prior to this it was a small event organised locally by Dingle Cycling Club. 120km The above route plus The Conor Pass, Cloghane, Brandon, Camp and Annascaul. The cycle will be a mixture of flat, downhill and a few quite stiff climbs. The scenery is magnificent especially on a fine day. Many roads will be closed for the event.